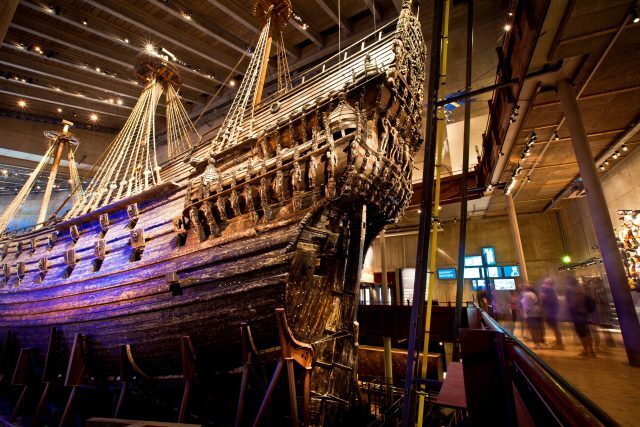 If your ship docks at Nynäshamn harbor 60 km outside Stockholm, please contact our office prior to confirming your booking. Additional costs apply due to expenses on transportation and guided assistance. 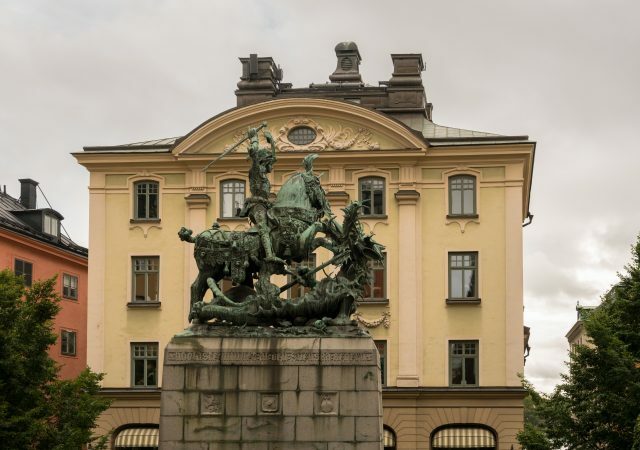 The highlights of our stroll include lovely seaside views, mature parks and best examples of Stockholm´s classical royal past and design influence of our day. 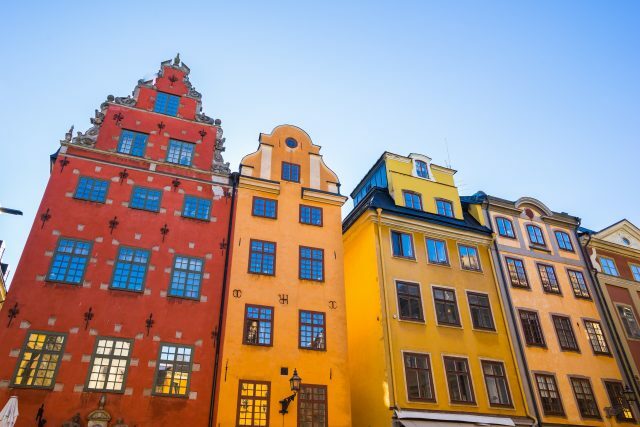 We will admire the modern business district in the City, get a glimpse of daring contemporary architecture and learn more of the old Swedish monarchy. 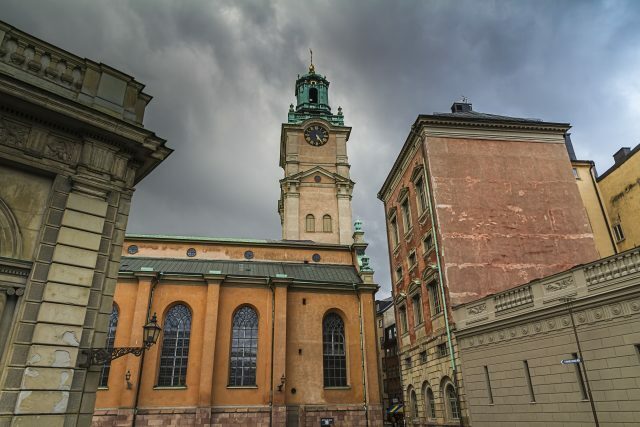 Located within a walking distance is also the splendid Old Town of Stockholm. 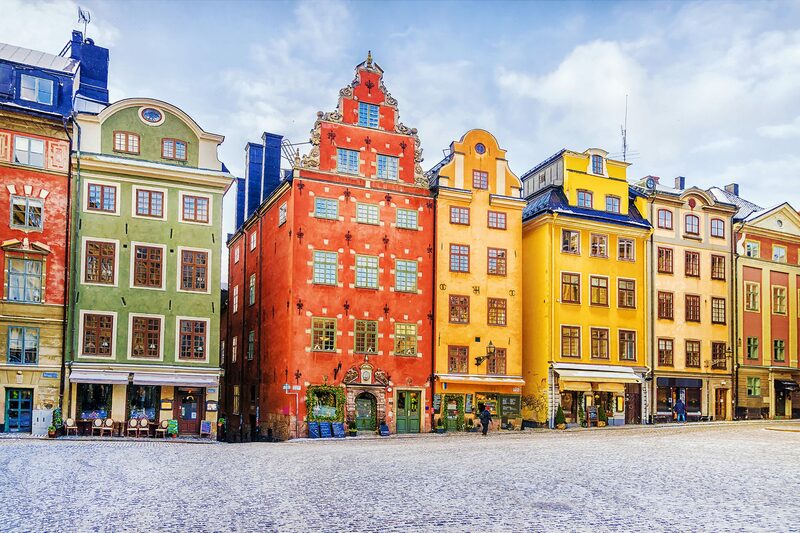 The enchanting Gamla Stan is located on a picturesque island displaying a medley of narrow cobblestone streets and captivating buildings. 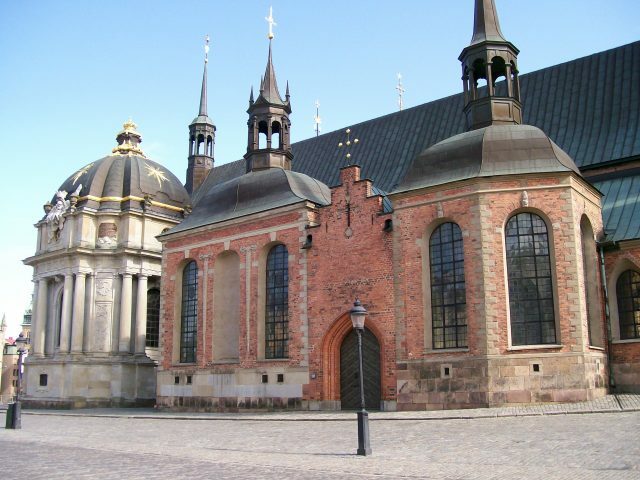 This collection of charm and historic delight is best enjoyed on a relaxed stroll through the Old Town. 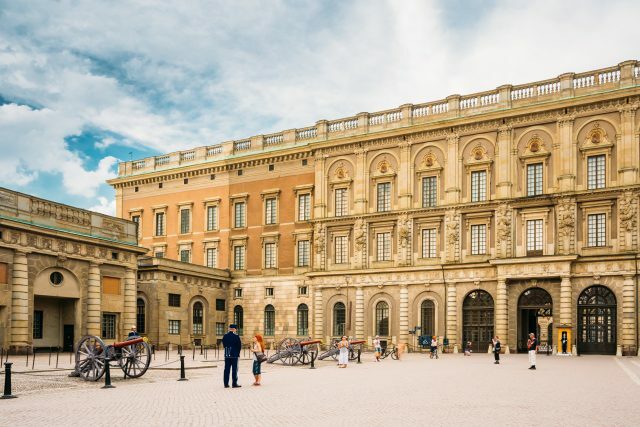 We will also see the Royal Palace of Stockholm, one of Europe’s most dynamic structures of a reigning monarch. This magnificent palace is one-of-a-kind combination of a royal residence and offices, as well as a landmark for of the whole country. 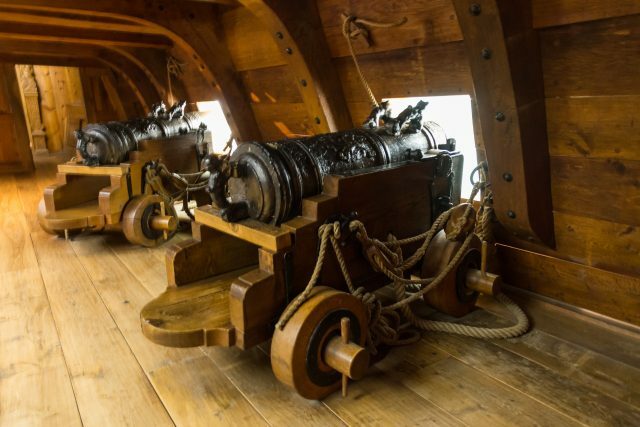 Set by the strikingly beautiful harbor that passes along the waterfront of the Old Town. 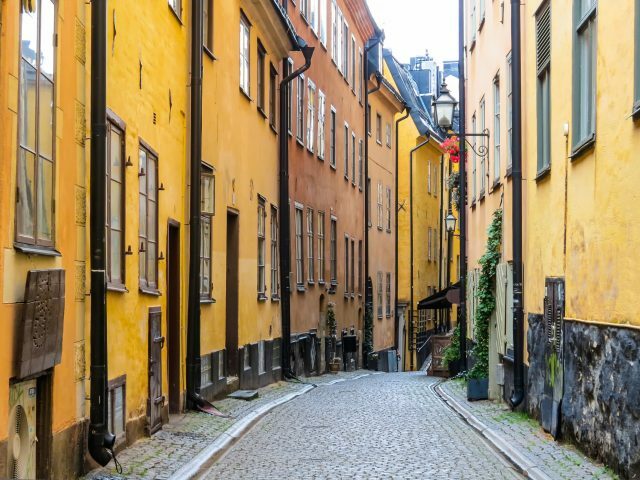 Unique in the world, the casual atmosphere of the gloriously dressed streets of Stockholm is simply irresistible. 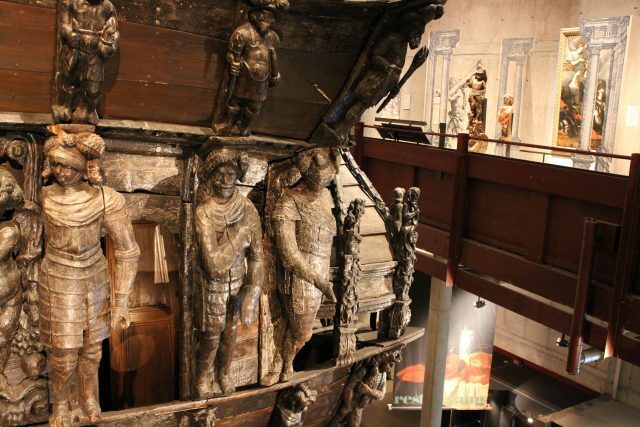 From the old part of the city, you will take a boat ride to the Djurgarden island where Vasa museum is located. 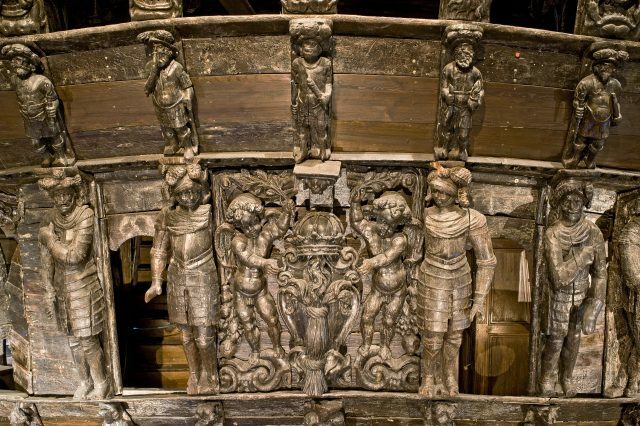 It will be followed by tour inside the Vasa Museum. 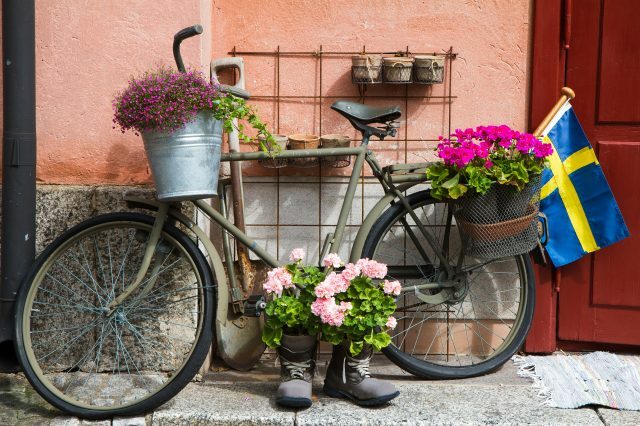 After the tour ends, you can enjoy some free time for independent sightseeing or take a break at a charming coffee shop and become part of this lively metropolis. Our day of exploring ends in the heart of the town, where you can comfortably choose to sit down for a coffee break or continue exploring on your own. 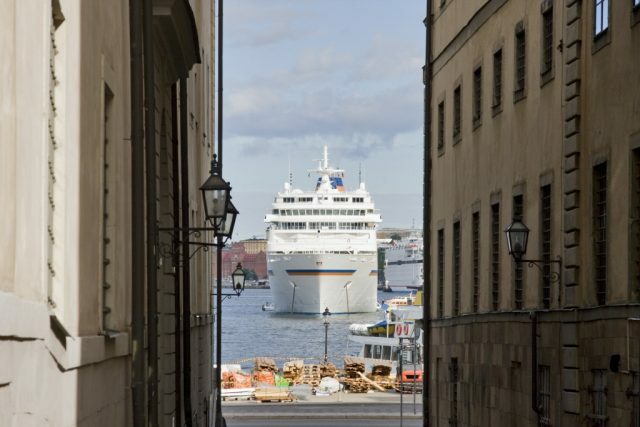 Your private tour guide will delight in directing you to the easiest way to return to your cruise ship, if desired.